Growth form: Annual grass. Flowering. 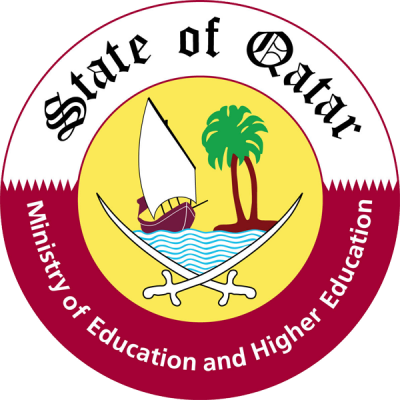 Mar–Apr. Status: Native. Very common. Also recorded: Bahrain, Kuwait, E Saudi Arabia, UAE. 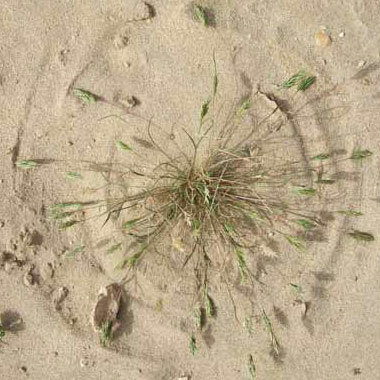 Habitat & distribution: Schismus species are frequent to abundant over Qatar in sandy soils. Cope describes the habitat of S. arabicus as ‘dry banks, wadi beds and sandy hollows’. Uses: Widely known as an important grazing species across parts of Arabia, due to its abundance after rains. Notes: Very closely related to S. barbatus; differences are given by Cope. Batanouny listed S. barbatus without mentioning S. arabicus, whilst El Amin listed as S. arabicus, with S. barbatus as a synonym. Both are confirmed for Qatar by Cope.